Nicholas Bentz is forging a path of the composer-performer that hasn’t been explored in generations. His music often takes its inspiration from pieces of literature and poetry, film and visual art. As a composer he has received commissions from the Johns Hopkins University Applied Physics Laboratory, the Robinson Jeffers Association, the College of Charleston Contemporary Music Ensemble, SONAR New Music Ensemble, Troika, Symphony Number One, and the Charleston Symphony Orchestra. He has had his music played by the Peabody Modern Orchestra and the Peabody String Sinfonia. 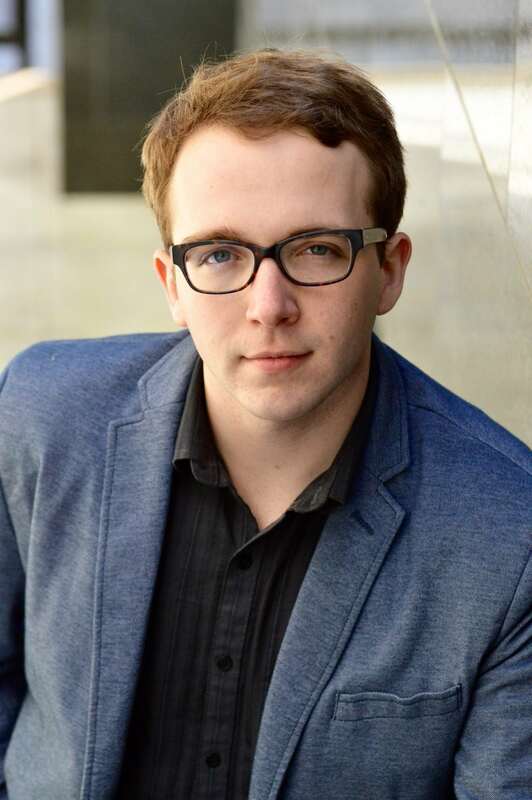 Bentz was a winner of SONAR New Music Ensemble’s RADARLab Competition and was also a finalist for the ASCAP Morton Gould Young Composer Awards in 2014. Bentz was the Composer in Residence for Symphony Number One’s 2016-17 season.